Welcome to the Valor Games Far West 2019 Athlete Application! 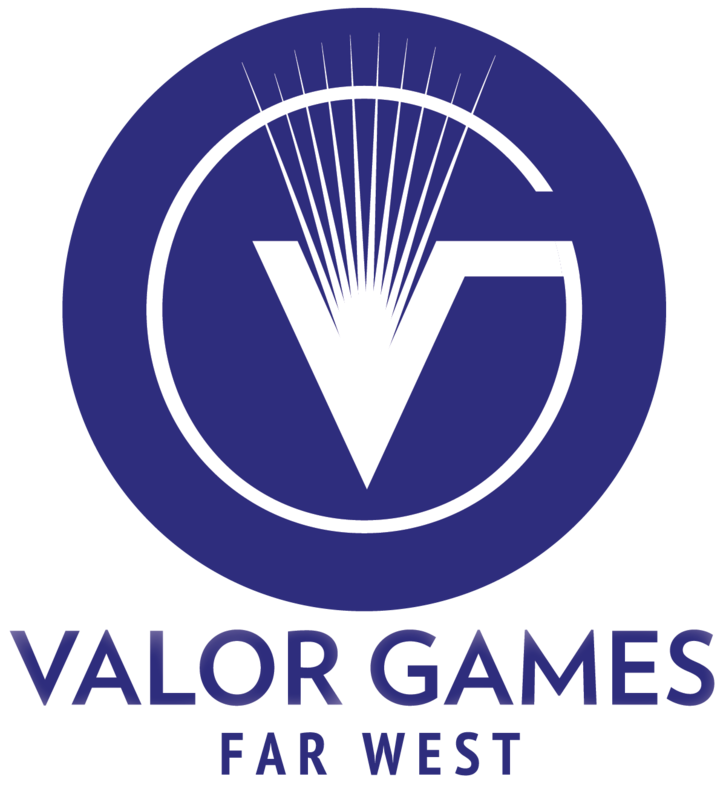 Far West Wheelchair Athletic Association (FWWAA) and the Paralympic Sport Clubs in the Western Region, are excited to host Valor Games Far West (VGFW) 2019 from Thursday, May 30 - Sunday, June 2 of 2019 at Coast Guard Island; Alameda, CA. Your interest in participation is appreciated. This event will provide introductory level sports competition for ill, injured, and wounded Veterans who are eligible for VA healthcare. The Valor Games will offer competition in archery, biathlon, cycling, the field sports of shot put & discus, powerlifting (straight bench press), and indoor rowing. Completing this application does not guarantee participation in the VGFW. Returning athletes who have competed in a previous VGFW and live in the Western Region of the United States. Returning athletes will be made aware of their status no later than Friday, April 26 2019, so please save the VGFW 2019 dates in your calendar. Athletes who DO NOT live in the Western Region are NOT ELIGIBLE to compete, and need not apply. Applications will be reviewed by the Application Committee and athletes will be notified on the status of their application within five (5) business days, and no later than May 22, 2019. During this application, you may select the "Back" button at any time to review or change information. Once you have completed your application, a copy of your application will be automatically emailed to you.